Chinese firm Huawei has sent a letter to Australian politicians to assuage national security fears surrounding the company, according to the Australian Financial Review. Huawei has been shortlisted to provide equipment to Australia’s new 5G wireless network. Local intelligence agencies have reportedly advised against granting Huawei access to the network. China’s own laws state that organisations must help with “national intelligence work,” raising concerns about giving the firm access to Australia’s critical infrastructure. Chinese firm Huawei is trying to convince Australian politicians that its technology can be trusted as the country decides which companies will construct a 5G wireless network. In 2012, Huawei was not allowed to tender for Australia’s National Broadband Network (NBN) due to cybersecurity concerns raised by Australia’s intelligence agency, ASIO. Recent reports suggest Huawei is almost guaranteed to be excluded from supplying equipment to the 5G network for similar reasons. 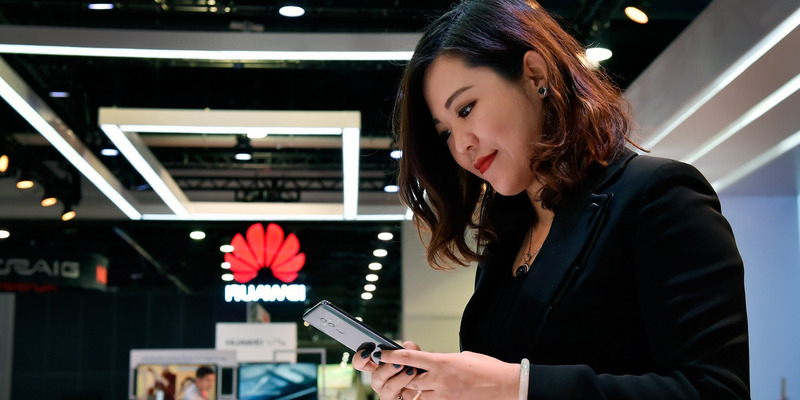 In response, Huawei sent a letter to Australian MPs and senators, according to the Australian Financial Review, arguing that excluding the company would increase the cost for consumers and jeopardize its operations in Australia. Concerns exist around the ease with which Beijing can order Chinese companies to participate in “national intelligence work,” potentially allowing the Chinese Communist Party access to critical Australian infrastructure. Earlier this year, during a visit to the US, Australian Prime Minister Malcolm Turnbull was reportedly briefed by the head of the National Security Agency and Department of Homeland Security regarding concerns over Huawei supplying equipment for the 5G network. 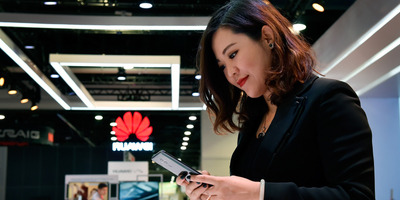 It was subsequently announced the Australia’s Home Affairs Department would conduct a full national security assessment before Huawei could participate.